CHICAGO – The American Association of School Librarians (AASL) has named the members of its new editorial board to evaluate and revise the association’s learning standards and program guidelines. 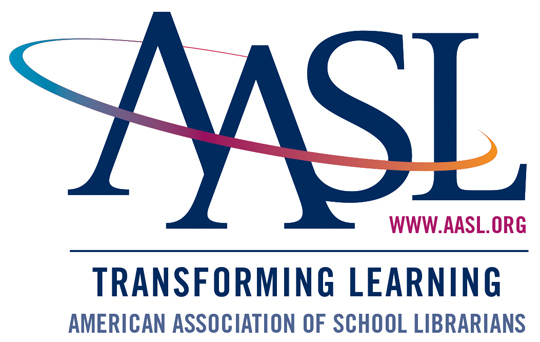 The editorial board will build on a strong history of publications by AASL to transform teaching and learning through school library programs. Chair Marcia Mardis will be joined by members Susan Ballard, Elizabeth Burns, Kathryn Lewis, Kathy Mansfield, Deborah Rinio and Kathleen Roberts.